Download the Assessment Questions and Bring your Answers to this Event! Lunch will be provided – Register for this Event! There are others in your organization who have a stake in data. Consider involving them in the assessment and also consider bringing them on the 26th. By including your CTO, you will have a good chance of actually implementing a data governance/data strategy program. The session will be peppered with exercises, discussions, and opportunities for you to ask the questions that will allow you to tailor a data governance/data strategy plan to your organization. 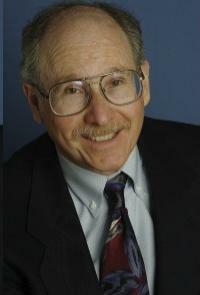 Sid Adelman is a principal in Sid Adelman & Associates, an organization specializing in developing data strategies and data governance. Sid has been involved with business intelligence and data warehouse for the last 20 years. He has published hundreds of articles, white papers and and columns. He co-authored Data Warehouse Project Management and Impossible Data Warehouse Situations and Solutions from the Experts with Larissa Moss. 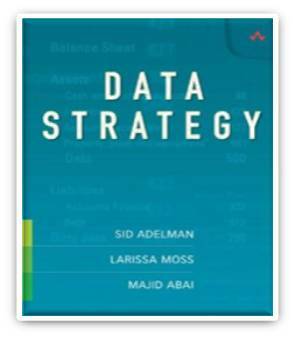 He also co-authored Data Strategy with Larissa Moss and Majid Abai. Sid was a consulting systems engineer at IBM for 24 years working as an IMS and then a DB2 Specialist. Sid has an MBA in Business Economics from UCLA and is a member of the IBM Gold Group. Most recently Sid has been focusing on the wise and unwise decisions made by individuals and organizations. His web site is www.sidadelman.com.